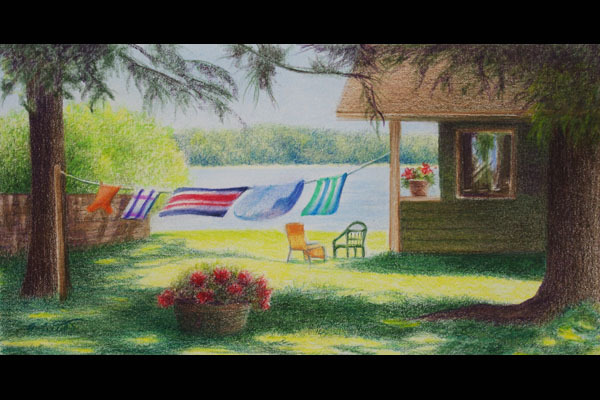 Anne’s primary interest is drawing, and in the early 90’s, she became part of a small group of artists who were exploring the emerging medium of colored pencil. 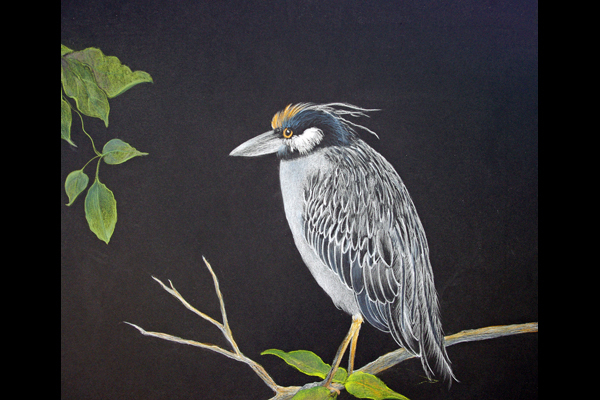 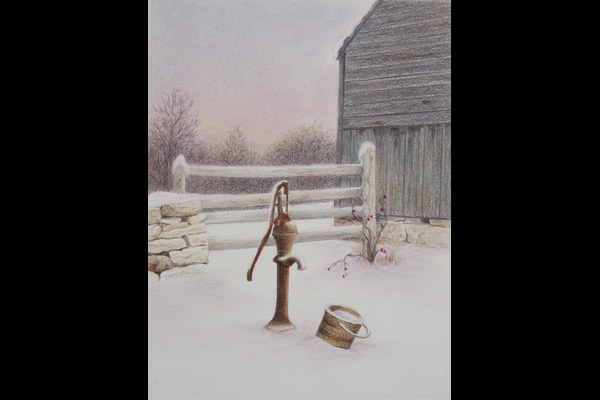 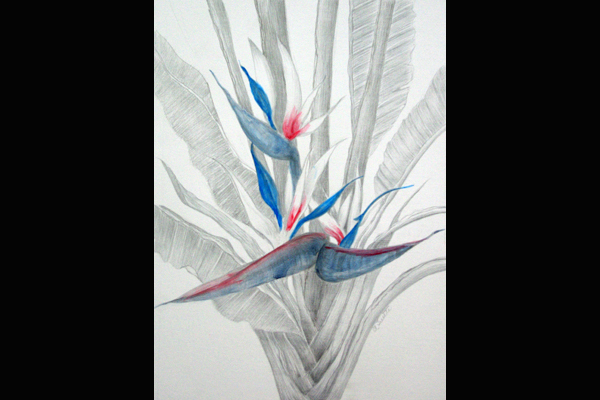 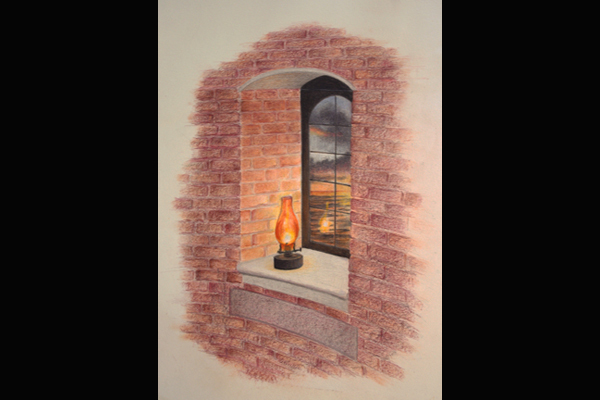 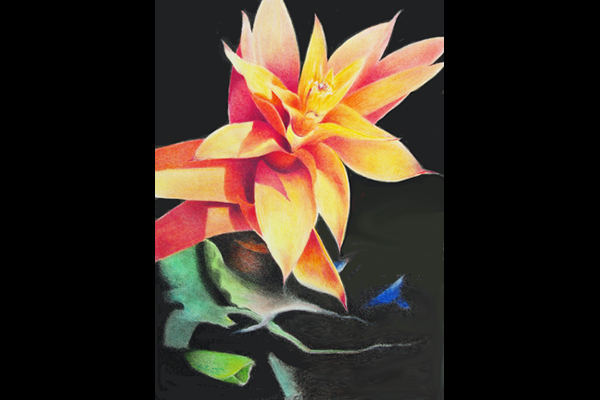 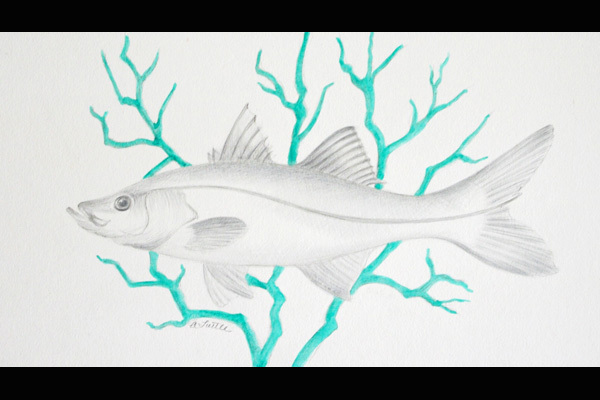 She quickly came to appreciate its simplicity and versatility, and has found satisfaction in watching colored pencil grow in popularity and become an accepted medium in art shows and galleries. 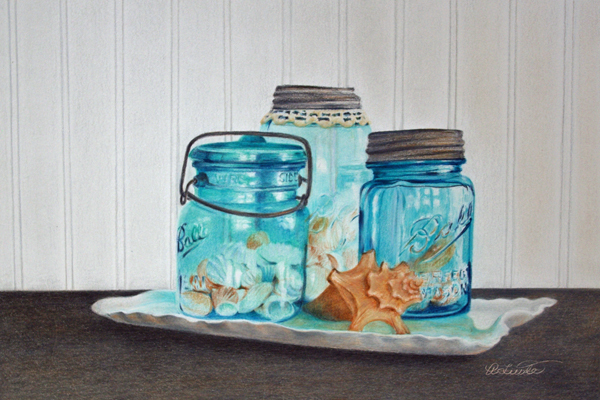 Anne strives for a minimalist approach, and a clean, uncluttered look in her artwork. 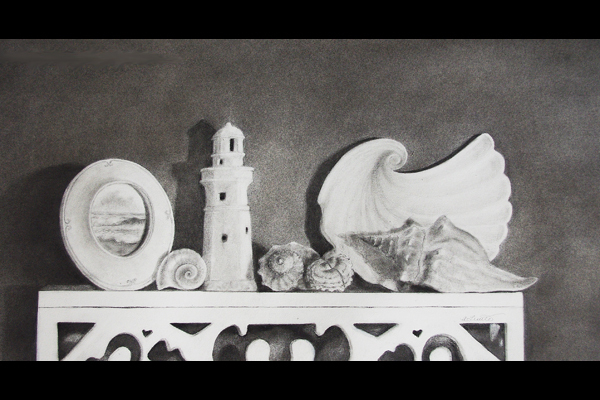 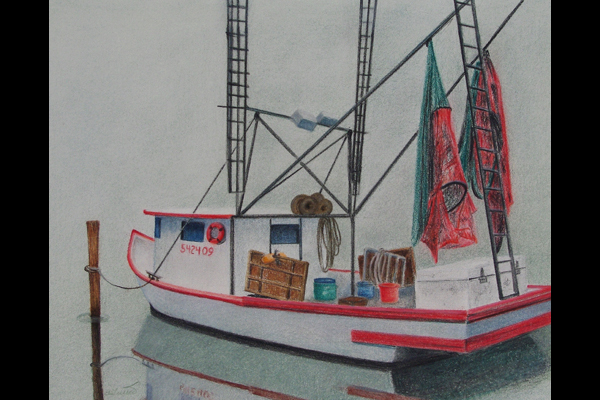 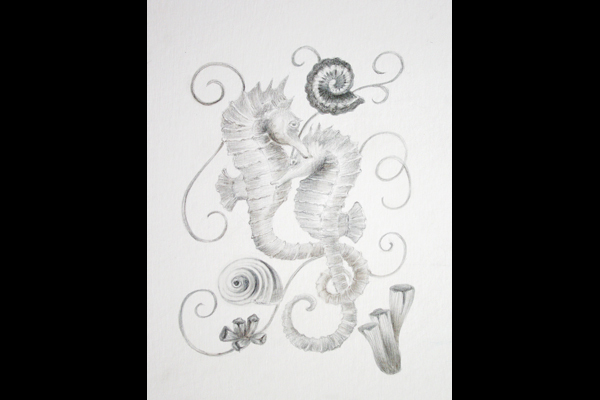 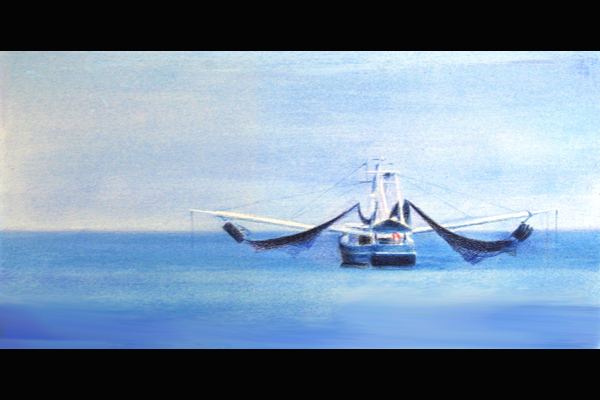 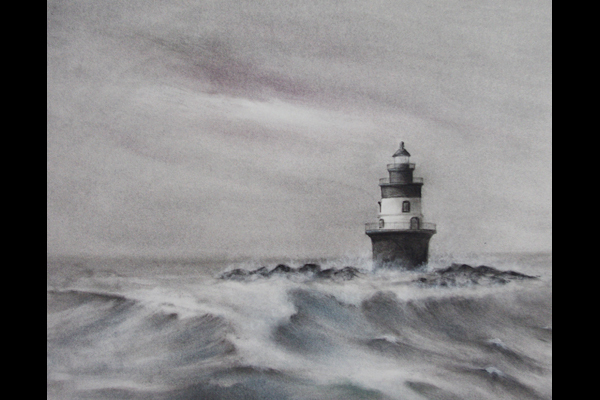 Anne has a special interest in maritime art, and has found much inspiration in the New England and Florida coastlines. 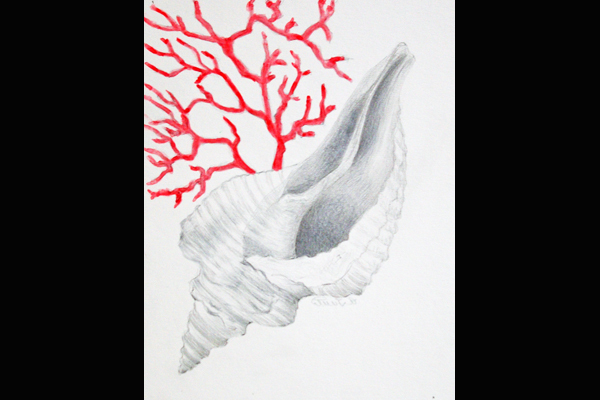 Shells, flowers, birds, and sea life are other favorite subjects. 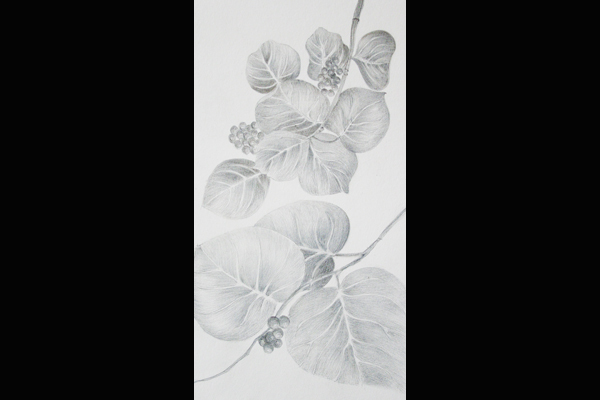 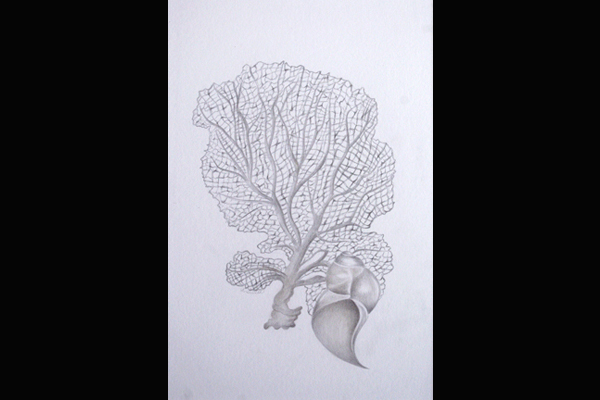 In addition to working in colored pencil and graphite, Anne creates delicate Silverpoint drawings, using a technique that dates back to the Old Masters. 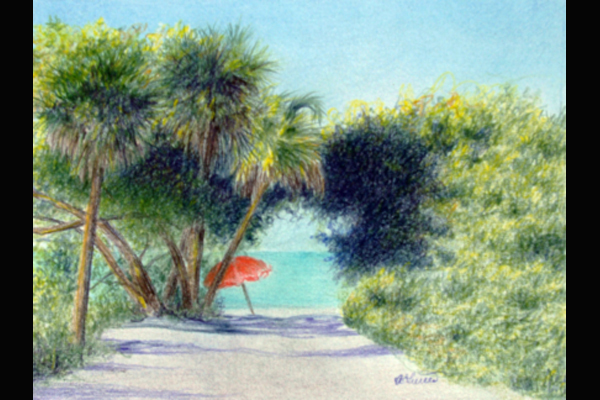 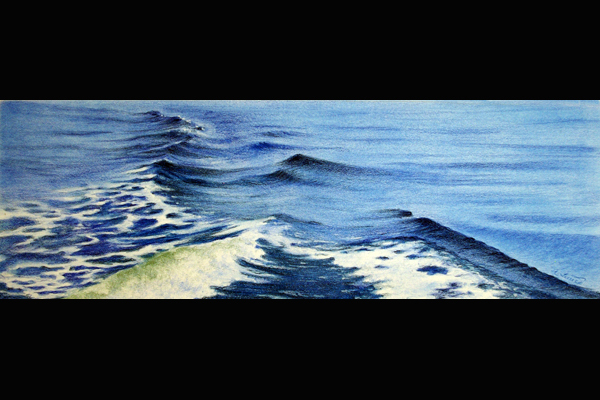 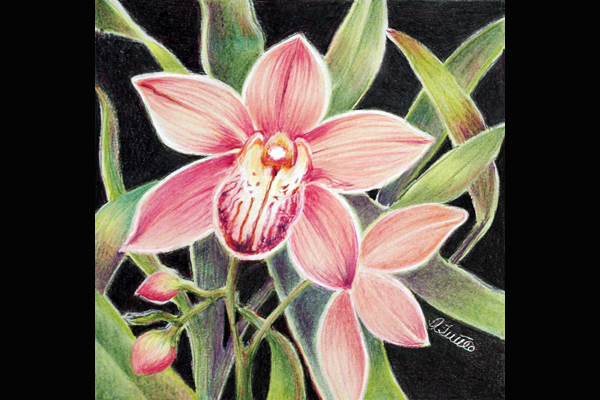 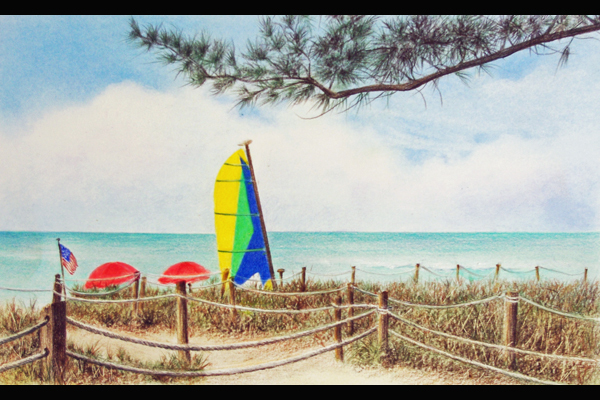 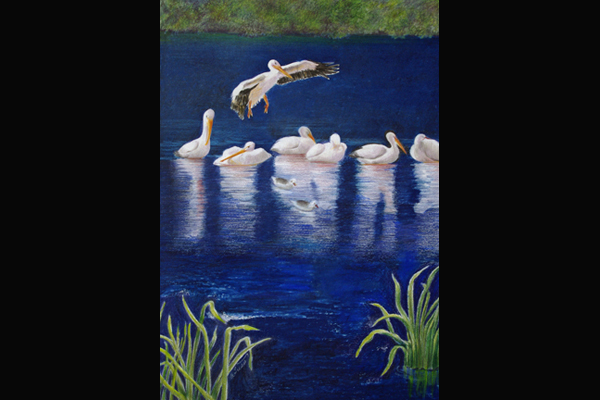 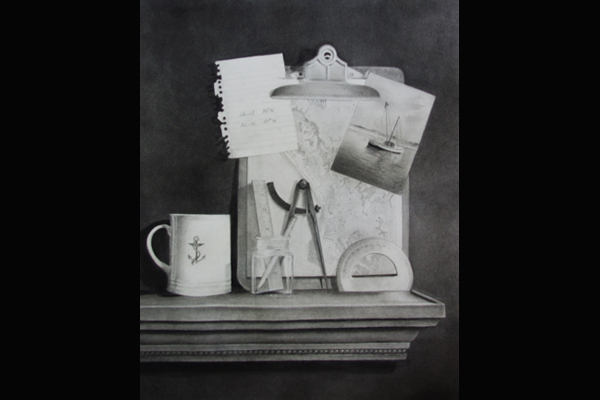 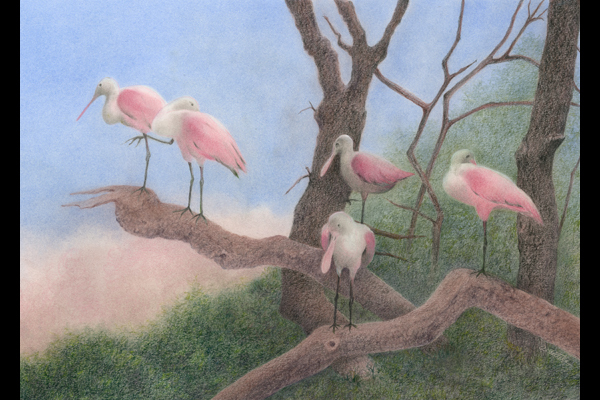 Anne is a member of the Colored Pencil Society of America, the American Society of Marine Artists, the Arts & Humanities Council of Charlotte County, the Visual Arts Center in Punta Gorda, and DeSoto Arts & Humanities Council, and feels she learns much from each of them. 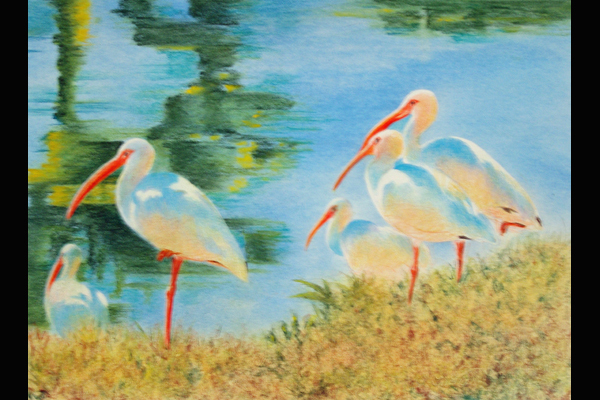 Her work is also available at Hirdie Girdie Gallery on Sanibel Island, Florida.